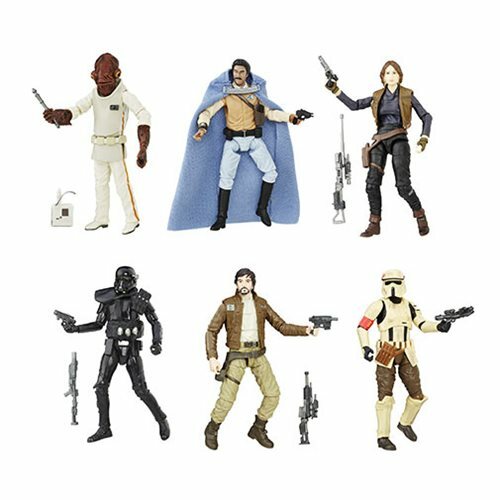 Get some super articulation with Star Wars The Black Series 3 3/4-Inch Action Figures! Spanning the Star Wars saga, these boxed figures include awesome accessories and incredible articulation. Ages 4 and up.